Wifestyles Blog & Photography: Gotta Get Down On Friday! Speaking of the DIVA what do you guys think of American Idol this year? She's a lot to handle aye? I personally miss the original cast. I may even do my first ever hair VLOG! + My new camera strap review! 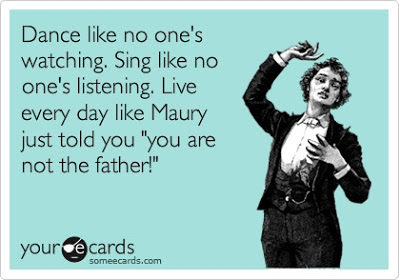 bahahaha that Maury ecard! Hilarious! Your hair is so pretty! It looks so thick! I love the camera strap!! Where is this from?? the camera strap is so daring! i want i want! Okay, ditto all the camera strap comments. I doubt seriously that my husband would appreciate it, though, since it's kind of a mutual camera, and I'm hoping to get him to cave about a more feminine camera bag.... Still, your bow is to.die.for! Yea, Idol is quite a disaster this year. I don't even watch anymore and I was addicted to that show. But anyway, your hair is, well.. perfect! 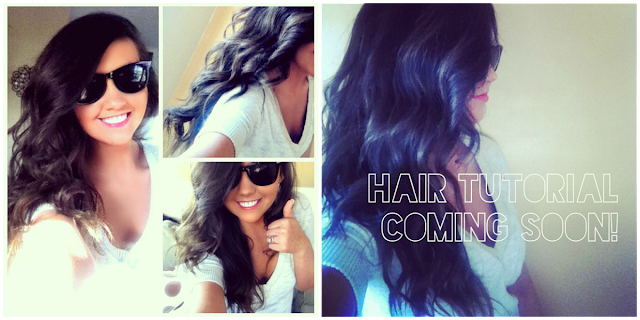 I seriously cannot wait for your hair tutorial! Hahaha that last quote. Made me giggle. Can't wait to see how to do the waves! 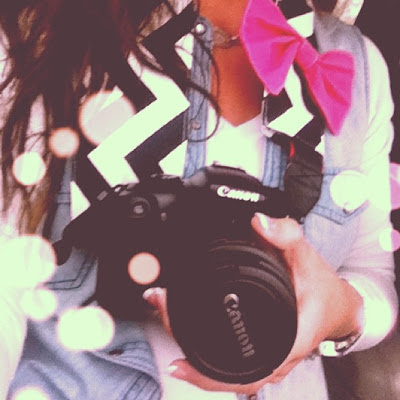 That camera strap is adorable!! your hair is STUNNING. wow!